Renting a property used to be a fairly straightforward affair. You would buy the local newspaper, turn to the classifieds section and start circling prospective properties with a pen. But the internet has turned much of the way we do business on its head, and property rentals are no different. A recent study by the Residential Consumer Property Seeker Report found 85 per cent of renters use the internet as their main tool to search for property, while only 16 per cent make it to the third page of rental listings. 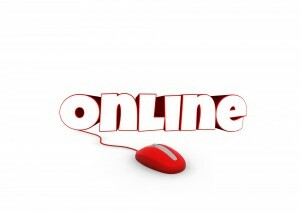 Investors need a strong online presence that ranks highly on internet search listings. You want to be seen — ideally on the first results page —and you want your property to look good. 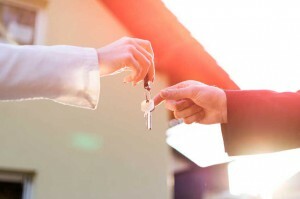 While much has been written about how prospective tenants can appear attractive to landlords, it is equally important that investors put their best foot forward. First impressions count and there are sure-fire ways to ensure you maximise your online presence and thereby minimise the amount of days (or weeks) your property is vacant. We have all come across those rental listing photos that appear dimly lit and dinghy. When organising photos for the rental property you plan to lease, it is important to ask yourself, ‘Would I want to live here?’. Which is why investors need to get out of the mindset that professional photography is only for selling. Quality photography will attract more prospective tenants, increase engagement and enquiry levels, and lead to larger numbers at your next open. 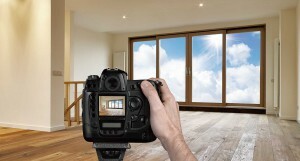 Furthermore, hiring a professional photographer is a one-off cost, but, as long as the property remains in a similar condition, you can use those photographs for up to five years. 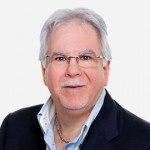 If you have a rental property earning you $600 per week that is a $30,000 buying decision, so investors who are not using professional photos are not giving themselves the best chance. Don’t be afraid to add some nice touches, either. Make sure the lawns are tidy and the house is spotless before the photographer arrives. If you are attempting to rent in a market with high vacancy rates, you may even consider hiring a small amount of furniture to show off the rooms. Staging, as this process is known, is a great way of standing out from the crowd. Make sure your property is listed with the bug guns, such as domain.com.au. 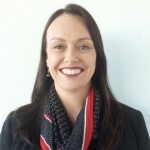 realestate.com.au and realestateview.com.au. Then it is worth paying a little bit extra to upgrade your rental listing package so you can maintain a prominent position on the respective sites. This will ensure you don’t “drop off the radar” so to speak, and it will allow you to maximise your exposure to as many prospective tenants as possible. Naturally, it is important to select an eye-catching photo for the search results page. Maybe the house has a huge backyard or great views that you can show off? It may even help to change the main photo after a few weeks to freshen up the ad if you find that enquiries drop off. 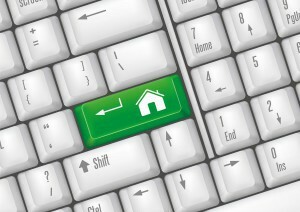 Sometimes there is no better place to look for a tenant than in your own social network. Australians are huge consumers of social media and it cannot hurt to spread the word. Tweet your real estate ad, or post it to Facebook. Rather than simply writing that you have an apartment or house for rent, take some time to spell out in the first few sentences what makes your property attractive to tenants. Tenants value amenities and location. If your place has a dishwasher and is a hop, skip and a jump from a popular café strip, make sure to mention these attributes. The likelihood is that at least a few of your Facebook friends will “share” your post putting it in front of hundreds, if not thousands, of people via social media alone. There is no point going to such a huge effort to showcase your property online, only for it to be a disappointing experience in real life. 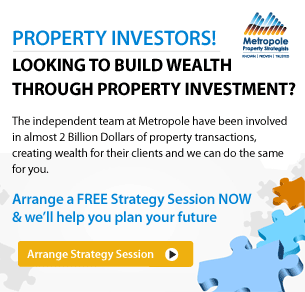 You want to let prospective tenants know that you treat your investment like a business. Make sure that any outstanding maintenance is completed prior to tenant showings and if the property requires a clean or the gardens are in need of some tender loving care, get it done. If you want a first-class tenant be sure to put forward a first-class property for rent. When we sold our family home a few years back the agent suggested we put most of our stuff in storage and hire some furniture. Explained why other houses we saw for sale had no books and “home beautiful” furniture. The stylist did a great job with “light and low” furniture which made the rooms look bigger. We are convinced it was money well spent – together with professional photographer. This is not for everyone, but in the upper end of the market I can highly recommend it.